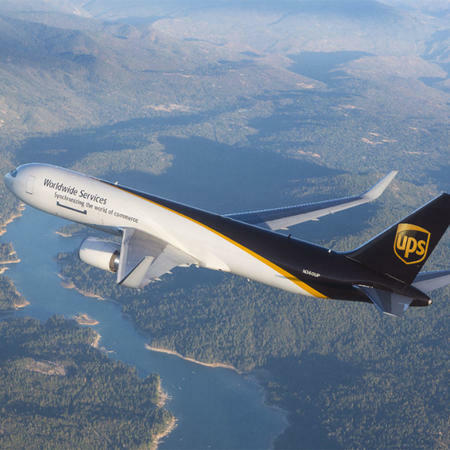 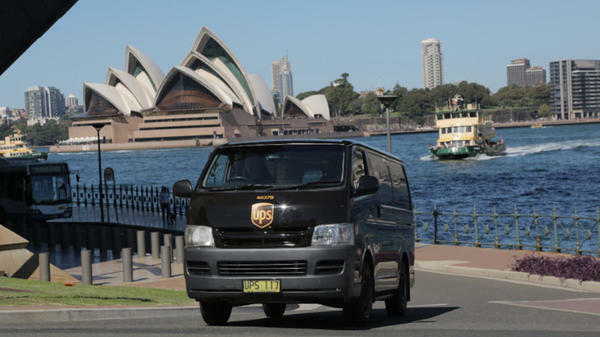 The UPS Store offers a full range of international shipping services through UPS® and other international carriers. 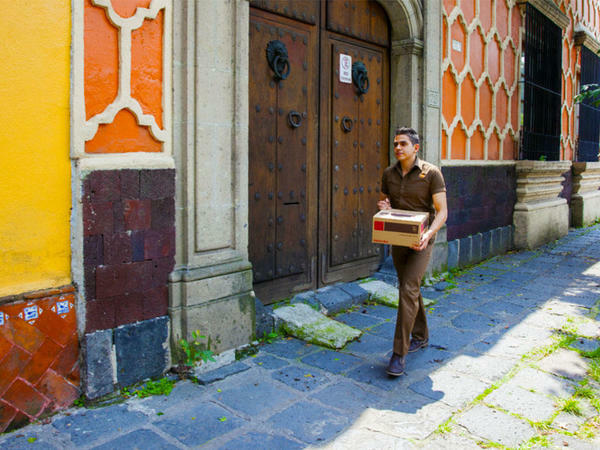 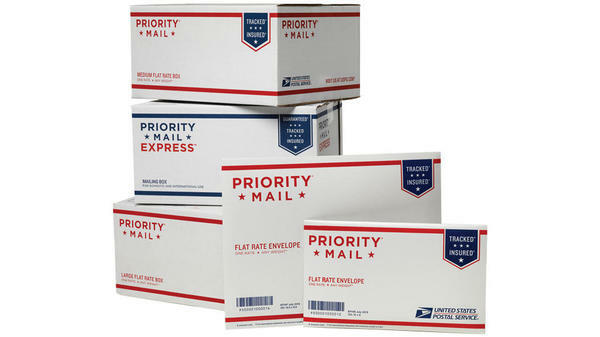 We offer a wide variety of delivery options from overnight to ground delivery, so you can get your package delivered where it needs to be, anywhere in the world. 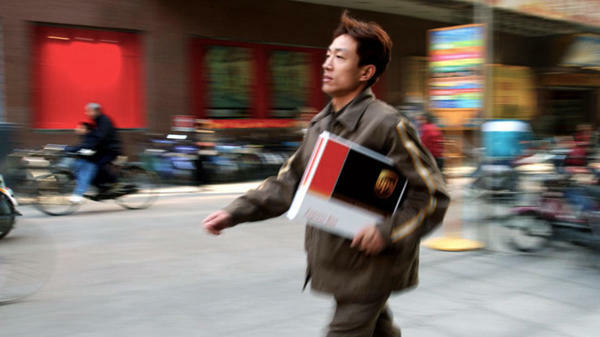 Stop by The UPS Store at 2817 West End Ave #126 Park Place today to get started.